A device driver is a necessary piece of code. Which allows you to communicate with the component. Windows automatically downloads and installs the driver. usually, you do not have to deal with it, but sometimes this can happen when you have a number of reasons to install the update, for example, when a piece of hardware is not recognized and suddenly stops working etc..
Windows Update is The best way to use to update the driver. Because all drivers go to Verify by Microsoft. Click the Check for updates. If a hardware manufacturing company is releasing an update with the Windows Update, then the Windows Update service automatically downloads and installs all drivers. With the help of Windows Device Manager, you can download all drivers from your choice, such as if you want to install a Bluetooth driver or you want to update, you can manually update them in Device Manager. Expand the category with the hardware that you want to update. Right-click the device name, and select Update Driver. 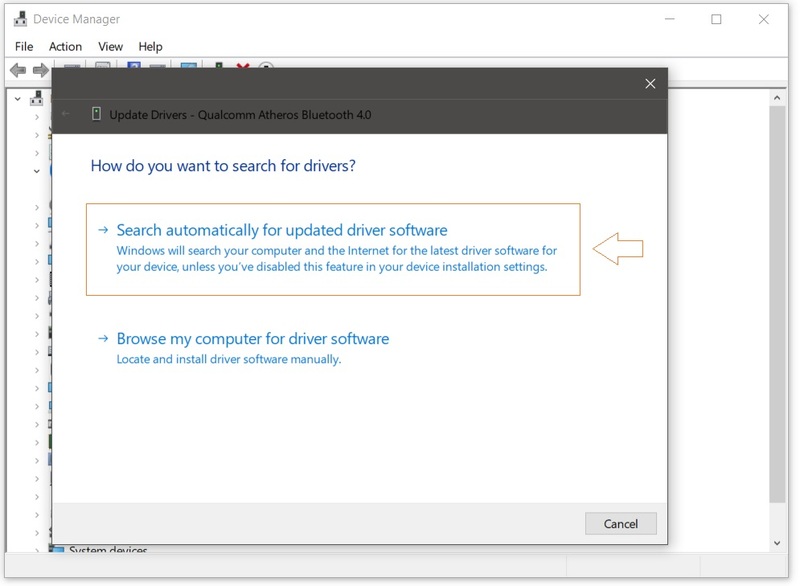 Click on Search automatically for updated driver software option. Windows search the Internet if a new version is available and then it will downloading and installing automatically. If Windows can not find the driver itself and you know that the new version is available, then you can download that driver from the Hardware Manufacturing website. 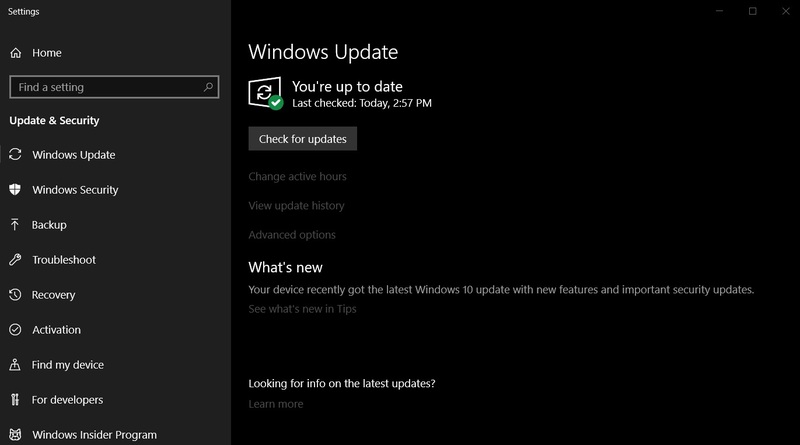 Right-click on the device name that you want to update, and select Update Driver. Click the Browse my computer for driver software option. Browse and select the folder. Check the Include subfolders to allow the wizard to find the correct .inf file.